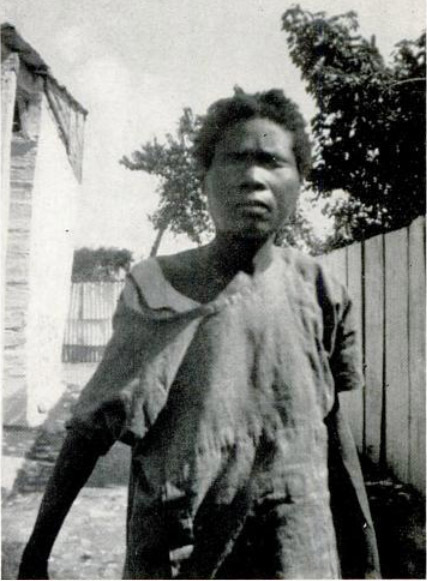 Photo included in the December 13, 1937, issue of LIFE Magazine, and claimed to be first published photograph of a Haitian zombie. Given to LIFE by author Zora Neale Hurston. This image is now often mis-represented as Clairvius Narcisse, a claimed zombie of the 1960's; follow the 'Related Article' link to read more. LIFE Magazine for Dec. 13, 1937 is online at Google Books.